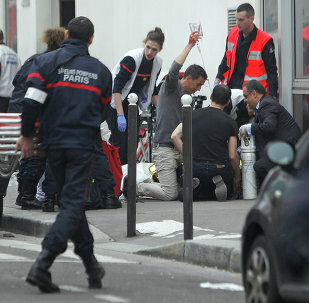 On January 7, 2015, three gunmen armed with Kalashnikov assault rifles entered the offices of French satirical magazine Charlie Hebdo in central Paris, shooting and killing 12 people and injuring a number of others. The killers fled the scene. 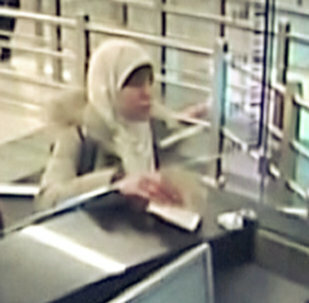 The widow of a French police protection officer shot outside the Charlie Hebdo offices has filed a lawsuit alleging major security failures in the run-up to the attacks amid further revelations of intelligence flaws ahead of the November 13 attacks in Paris. 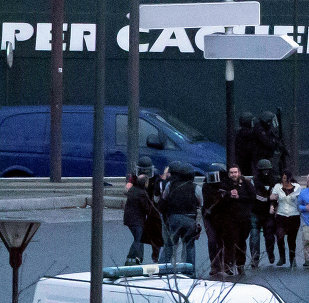 A series of terrorist attacks in the French capital began on January 7, 2015, when two gunmen broke into the office of the satirical magazine Charlie Hebdo, killing and injuring many people. The French parliament adopted Wednesday the final version of an anti-terrorism law that gives a wide range of surveillance powers to the country's intelligence agencies, French media reported. All responsibility for any breach of the agreements lies on the Ukrainian President Petro Poroshenko, the DPR head underscored. The French satirical magazine Charlie Hebdo is taking a break, but promises to be back in the newsstands in the next weeks. The US, Britain, France, Canada may come under new attacks by the al-Qaeda in the Arabian Peninsula, which claimed responsibility for the Charlie Hebdo violence. Freedom of speech has nothing to do with a feeling by Muslims of being insulted or any definition of blasphemy, Iranian President Hassan Rouhani says. 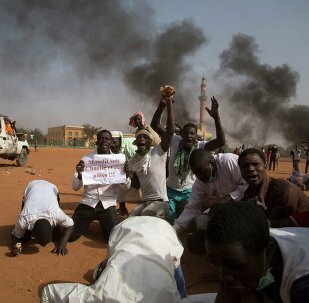 Thousands protest across the Muslim world against Charlie Hebdo after the satirical magazine printed new cartoons depicting the Prophet Mohammed this week. 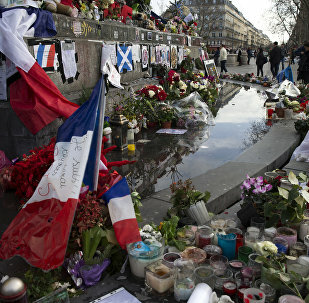 French flags and pictures of French president are burned, French-run businesses, churches and French cultural centers have also been targeted. Some Turks have called off their trips to France due to security concerns and fears of possible terrorist attacks. 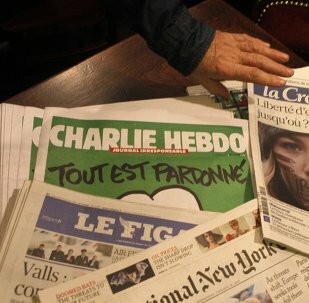 Forty-two percent of French nationals think that cartoons depicting the Prophet Mohammed, which Muslims find offensive, should not be published. The two men who carried out the notorious attack on Charlie Hebdo magazine were buried on Saturday despite objections of a number of French officials. UK resident, who reportedly was a close associate of a convicted extremist monitoring two of the Paris attackers, relied on the Human Rights Act to prevent deportation from the country. Long lines to buy the magazine persist in wake of the attacks on its offices last week. 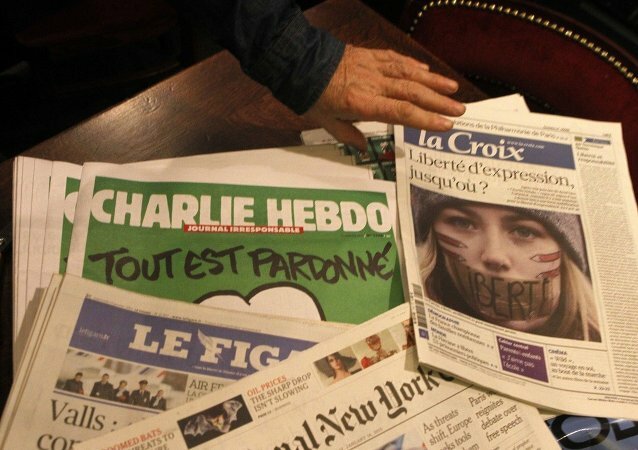 French Ambassador to Russia Jean-Maurice Ripert was "very thrilled and in no way surprised" after a rally of solidarity with the French people who were killed in the terrorist attack at the Paris office of Charlie Hebdo satirical magazine. Hundreds of people have been waiting for hours at UK newsstands to buy the "survivors" issue of French satirical magazine Charlie Hebdo. Lebanon security forces were deployed around the French embassy in Beirut.